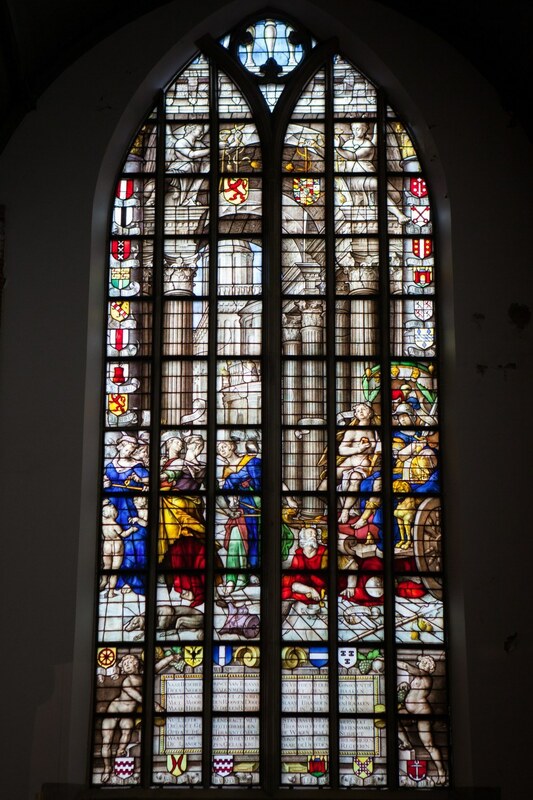 Gouda welcomes you to its historic town centre with its centuries-old history. Admire the picturesque city hall, the famous stained-glass windows of Sint-Janskerk (St. John’s Church) and the atmospheric canals with their sidewalk cafes. Stroll through the town and visit the many charming courtyards, some dating from the 15th century, far from the hectic world of the present. Explore the town at your own pace. 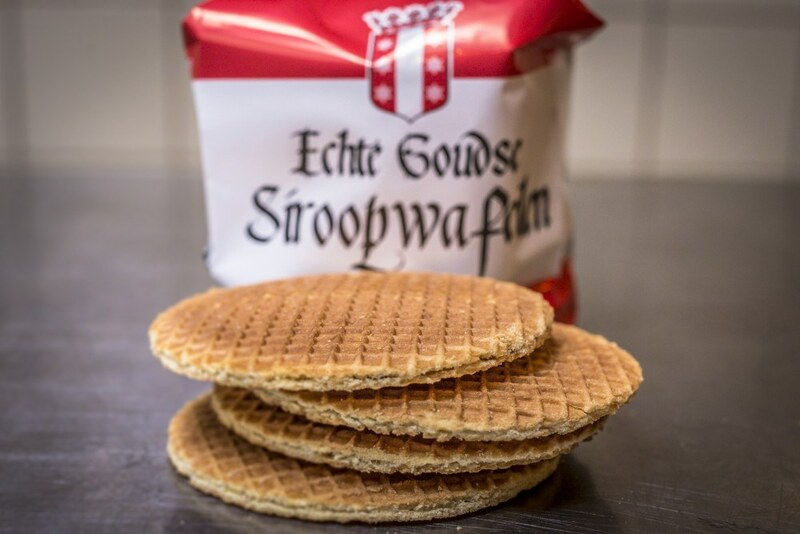 Stroll down the Goudse Waag (Gouda Weigh House) to several patisseries and bakeries to taste the famous Gouda syrup waffles! Don't forget to visit the gorgeous Market square and settle down on one of the cosy terraces for a drink. 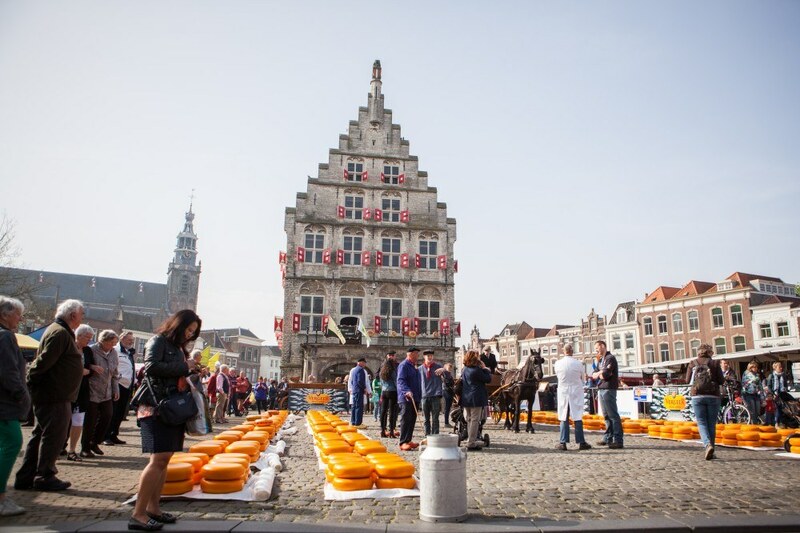 See how cheese is carried and sold here at Gouda's weekly Cheese Market on Thursdays! From Gouda you can easily explore the Grean Heart of Holland, a vast area of green land, water, windmills and picturesque roads. This area can be visited all year round and it's a paradise for nature lovers and bird spotters! Come and join a Green Cow Bike Tour to see more of this area! 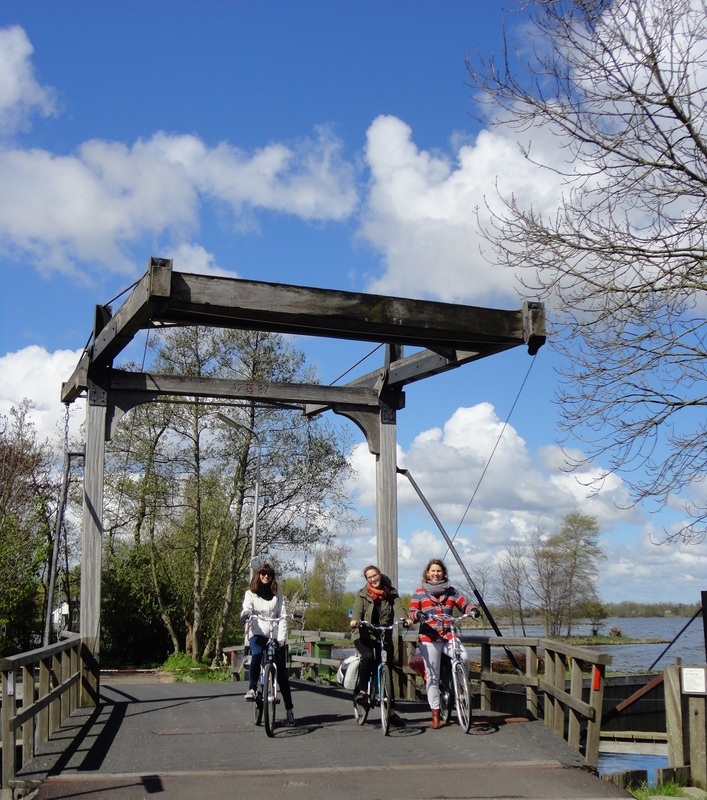 Holland is the perfect place to explore by bike! The landscape is flat, distances are short and there are bike lanes everywhere. And, last but not least: there is a lot to see! Cycling was already popular in the early 20th century, but popularity sank during the 1950s and 1960s when cars started to become affordable and traffic became more intense. However, the oil crisis and the public outcry over the strong increase in casualties in the 1970s forced the government to develop a nationwide safe cycling infrastructure. This is how cycling popularity grew tremendously and is such an integral part of Dutch culture today. When there is a bike lane: use it. Bike lanes are commonly coloured red, like in the image above. Always keep right. Bike lanes on the left-hand side of the road are meant for oncoming traffic unless they are bi-directional. In this case it is clearly indicated with a central dotted line. Don’t bike in pedestrian zones or on the pavement; you can get a fine for doing this, especially in city centres. When turning always make this clear to others using your hand or arm. A red light means a red light; usually there is a separate one for cyclists. When it’s dark you need lights on your bike: a white or yellow one on the front and a red one on the back. Helmets are not obligatory and most people don’t use them. Cycling under the influence of alcohol or drugs is never allowed, not in Amsterdam either. Cycling paths are usually signposted with smaller white-and-red signs showing the distance to a town or village in kilometres. All over the country there are designated cycling routes. In many cities there are designated areas to park your bike. This is mostly the case around train stations and governmental buildings. There may be areas where bike parking is not allowed, which is always indicated by signs. Biking in Dutch cities can be a slightly hectic experience, and many cyclists seem to forget about the rules. Nevertheless everyone seems to go with the flow. Just take a deep breath, relax and go for it! Cheese Valley is a unique combination of authentic Dutch towns, villages and countryside. Where to stay in Gouda? Bike Tour Finder: a thorough page on cycling and bike tours all over the globe! Holland-Cycling.com: your internet guide to cycling in Holland!